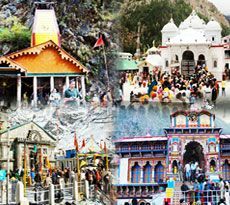 ﻿	Yamunotri Dham Yatra Packages – Book @ Best Prices! 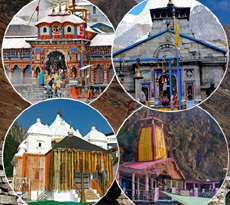 Bestowed with immense natural beauty and charm, Yamunotri, situated at an altitude of 3293 meters, is a famous pilgrim destination in the state of Uttarakhand. 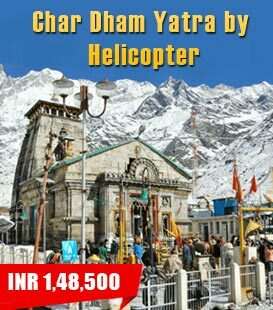 Also known as the point of commencement for the famous Char Dham Yatra, Yamunotri neighbors the Indo-Chinese border and is enclosed by the towering mountain peaks from all sides. 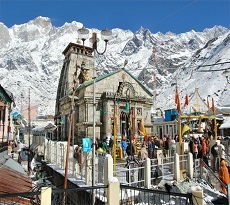 Legend says that Yamunotri was the abode of Sage Asit Muni in the ancient times. 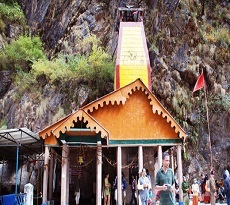 The original shrine is located in the foothills of the Garhwal Himalayas, much below the original source of river Yamuna, nestled atop a flank of Bandar Poonch Parvat. 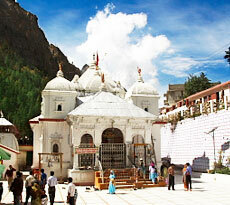 The town is famous for its hot thermal springs, glaciers and the main temple dedicated to the river goddess. As per Hindu Mythology, Yamuna is the daughter of the sun god and the sister of Yama, the lord of death and therefore a dip in this holy river will secure you from dying a painless death. 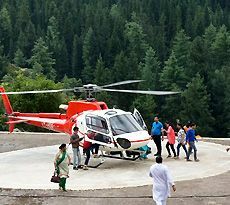 Apart from being a revered pilgrimage destination, Yamunotri is a picturesque destination encompassed by lush meadows, awesome shrubs and gushing rivers. 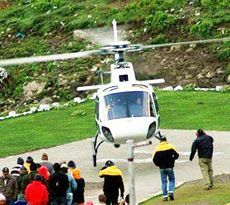 The trek on the imposing walkways alongside the gushing waves and the breathtaking views of craggy peaks and dense forests will surely leave you mesmerized. 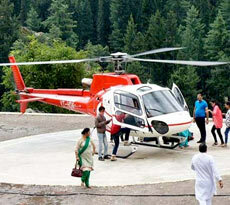 It is also a great destination for wildlife aficionados.